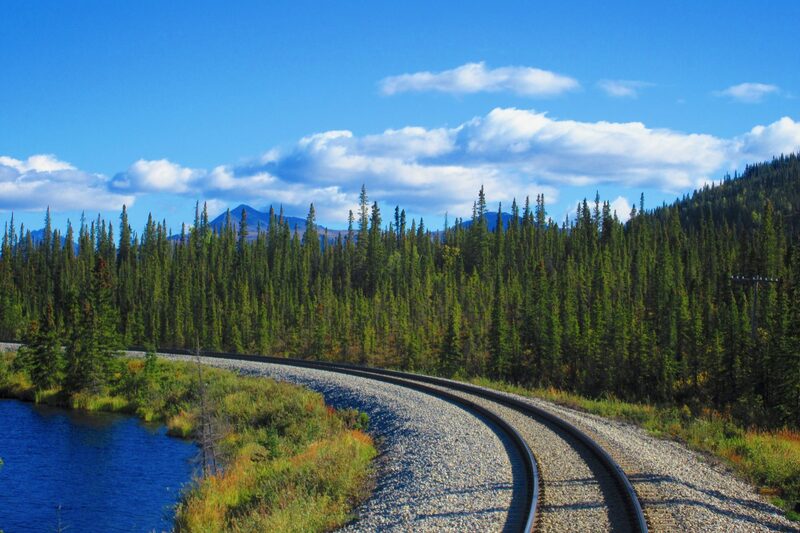 A taskforce has been established to determine the feasibility of a commuter rail service connecting the communities of Matanuska-Susitna Valley and Anchorage in Alaska, the United States. According to the office of Alaskan governor Bill Walker, around 50,000 drivers commute each day on the Glenn Highway, which is the only ground transport link between Alaska’s two largest population centres, and there is a need for an alternative option. The task force will draw on research previously undertaken by the Department of Transportation and information from the Alaska Railroad. A report from 2011 on the Railroad’s website recommended that the service would operate during weekday peak hours at a maximum speed of 42mph. It was estimated that it could serve 210,000 passenger trips each year with annual operating costs of around $4.2 million. Results from the new study will determine estimates for the initial and ongoing capital costs, expected operating costs, potential ridership, recommended governance structure, and economic benefits of a commuter rail – lower emissions and savings on road maintenance, for example. Initial findings are due to the governor by May 31. Though it was not explicitly stated in the governor’s announcement, it is expected that the service would use part of the 470 mile Alaska Railroad. The nine-member task force, which was setup on January 16, includes mayors from the municipality of Anchorage, city of Houston, borough of Matanuska-Susitna, city of Palmer, and city of Wasilla, as well as the director of the Anchorage Metropolitan Area Transportation Solutions, a representative from the Joint Base Elmendorf-Richardson military facility, and two members of the public with expertise in transportation. Further information on previous plans for the commuter rail service can be found here.